Manchester United have, during the course of the season, been crying out for new signings to join the club. 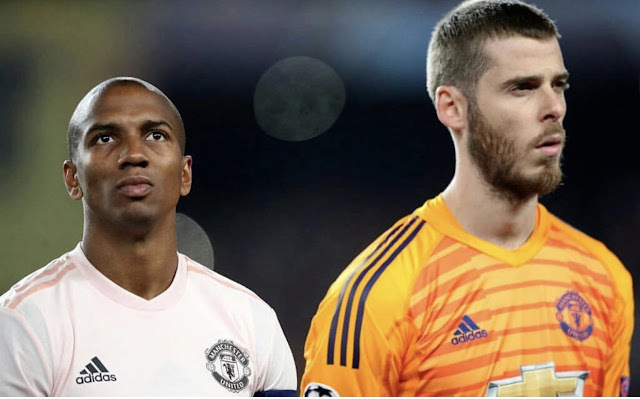 The signings that have been most prevalent that need to be made have been a new centre half to accompany Victor Lindelof, a right winger which has been needed for years as both Antonio Valencia and Jesse Lingard have adapted to the unnatural position, and a right back to replace Ashley Young and to complement Diogo Dalot. Three players have been mentioned as the most likely signings that could happen for Manchester United. 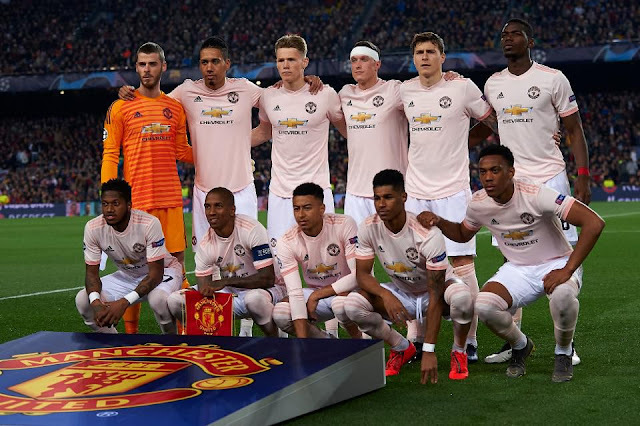 They are also the players which many believe could take Manchester United to the next level and potentially challenge for the Premier League title next season. Kalidou Koulibaly has been heavily linked with Manchester United for a long period of time, especially during the January transfer window, but nothing came of the rumours. Manchester United will instead be looking to sign the Senegalese centre half in the summer to potentially build a long-lasting partnership with Swedish centre half Victor Lindelof. Jadon Sancho, the 18-year-old Dortmund superstar, has also been heavily linked with a move to Old Trafford. 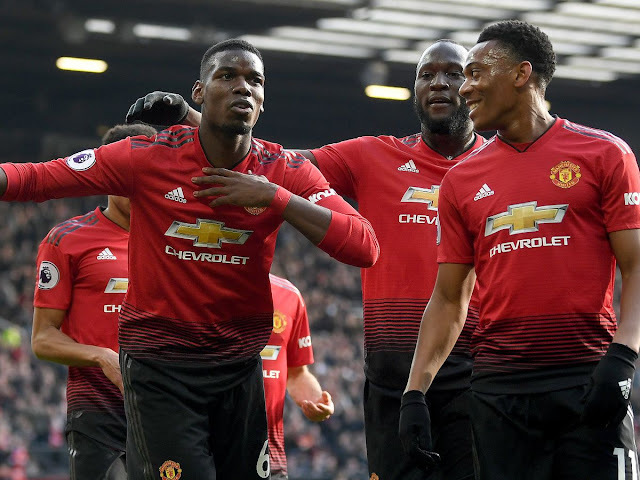 The English superstar has the most assists in Europe together with Lionel Messi and will be one of Manchester United´s top transfer targets during the summer. 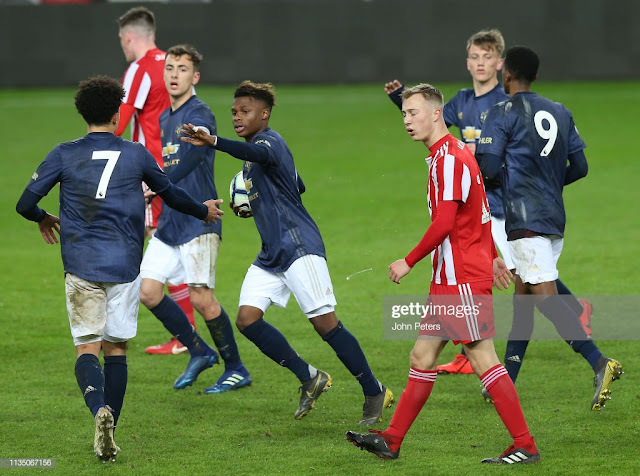 The right wing has been a massive issue for Manchester United during recent years, and Jadon Sancho could be the solution to help Manchester United seriously challenge for the Premier League during the course of next season. And last but not least, Aaron Wan-Bissaka, the Crystal Palace breakthrough wonderkid, has been linked with a move up north to Old Trafford and Manchester United. The young right-back has been massively impressive during the course of the season, and probably deserved a call up to the England squad for the qualifiers for the European Championship. With Ashley Young reaching the end of his career, and with Diogo Dalot still adjusting to life in the Premier League, Aaron Wan-Bissaka could be the perfect transfer for the Red Devils.